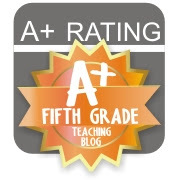 Upper Grades Are Awesome: 2+1=TPTCYBER: What's On Your Wishlist? I have been looking forward to this year's TpT Cyber Sale (Dec. 1 and 2 only!) because I recently made one of the best purchases...Jivey's Mentor Sentences. I'm not good at consistently teaching grammar because it can be a bit boring. We've already completed three weeks of sentences and I am hooked. So much so that I couldn't wait to get home and purchase the rest of the sets! Coincidentally, I am linking up with Miss Jivey herself! This gem has been on my wishlist (actually, it's been in my cart) for the past two weeks as I patiently waited for the sale. 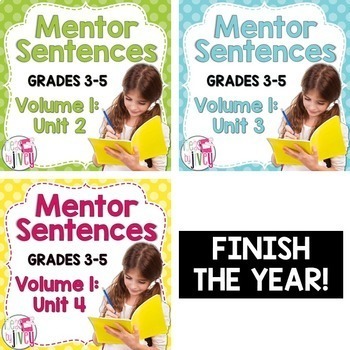 If you teach the upper grades and need an amazing way to squeeze in some grammar, then this is for you! I was worried that I wouldn't have access to all of the mentor texts, but guess what...so far I've found them on YouTube! 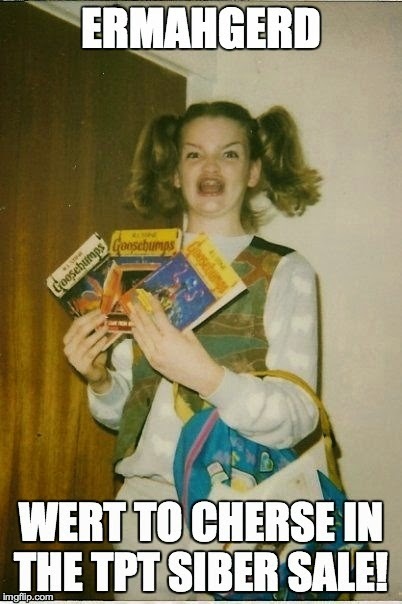 My kids love hearing other people read the books each week! If you are just starting out, you'll need to purchase the first set, but I highly advise you to also grab the rest of the sets during the sale! Calendar Math! 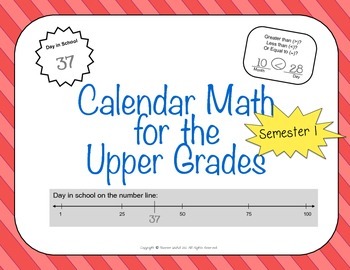 I use this with my math students so that they can practice previously taught skills and see patterns as the year progresses! 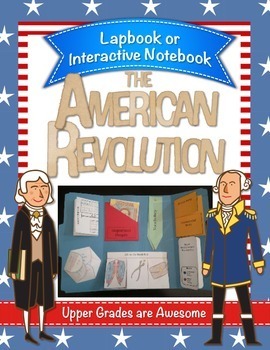 The American Revolution Lapbook/Interactive Notebook is my #1 wishlisted resource, it's also my bestseller. My students love completing lapbooks as it is engaging, personalized/differentiated, and shows their learning. You can grab so many amazing items from TpT sellers today and tomorrow for up to 28% off. Don't forget to use the code TPTCYBER when you checkout! Happy shopping!